Google Inc. accused and sued by authors for digitally copying millions of books for an online library without seeking permission, has won the long-running lawsuit in U.S. In the matter of Authors Guild Inc et al v. Google Inc [U.S. District Court, Southern District of New York, No. 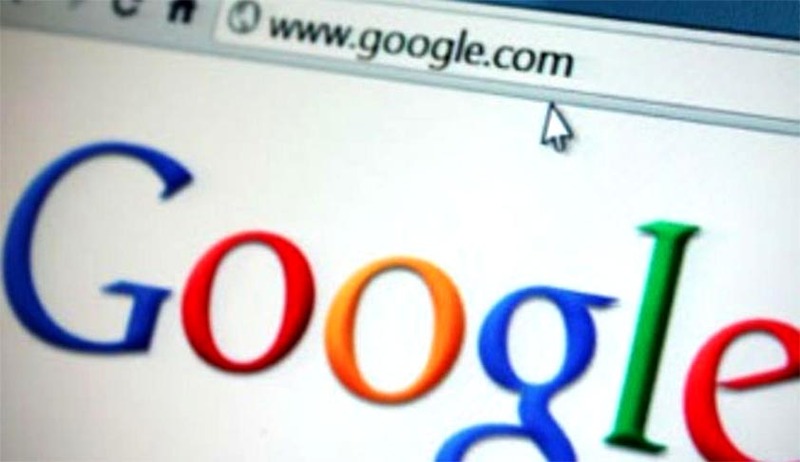 05-08136], Circuit Judge Denny Chin accepted Google's argument that scanning of more than 20 million books, and making "snippets" of text available online, constituted "fair use" under U.S. copyright law. There are possible chances of an appeal against this decision, but if the decision subsists readers will be in for happy news as it would let Google continue expanding the library helping in finding otherwise unavailable books. This victory of Google Inc can also be seen as a turning point for litigation that began in 2005, when the authors and publishers filed the suit. As per Google’s estimation, if the Authors Guild- an advocacy group that demanded $750 for each scanned book- prevailed Google could owe more than $3 billion. While delivering the judgment, Chin said that rights of authors are given a respectful consideration while scanning of books which makes it easier for students, teachers, researchers and the public to find books. According to him, Google's digitization can be helpful in various ways as it can not only boost book sales, but also give the books a new purpose or character. In fact, the judge was of the view that it is definitely wrong to say that Google’s digitization could reduce book sales. Judge Chin completely agreed that Google Books provide major public benefits as steps are taken by the internet search company to keep people from viewing complete copies of books online, and also by not showing some snippets. In order to digitize current and out-of-print works, in 2004 Google began creating the library which received consent from several major research libraries as well. Harvard University, Oxford University, Stanford University, the University of California, the University of Michigan and the New York Public Library are some of the libraries that have had their works scanned. In March 2011, saying it raised copyright and antitrust issues by giving Google a "de facto monopoly" to copy books en masse, Chin rejected a $125 million settlement with authors and publishers. Later in May 2012, Chin said the authors could sue as a group in a class action. But last July, the 2nd U.S. Circuit Court of Appeals said the judge was too hasty in certifying the case as a class action before evaluating the fair use defense. The decision delivered by U.S. Circuit Judge has been a major disappointment to the Authors Guild. Aiken, the executive director of the Authors Guild has reportedly said the Authors Guild will appeal against the decision. On the other hand, Google Inc is ecstatic with the decision and came out with a statement saying it has always declared that the company follows copyright law.